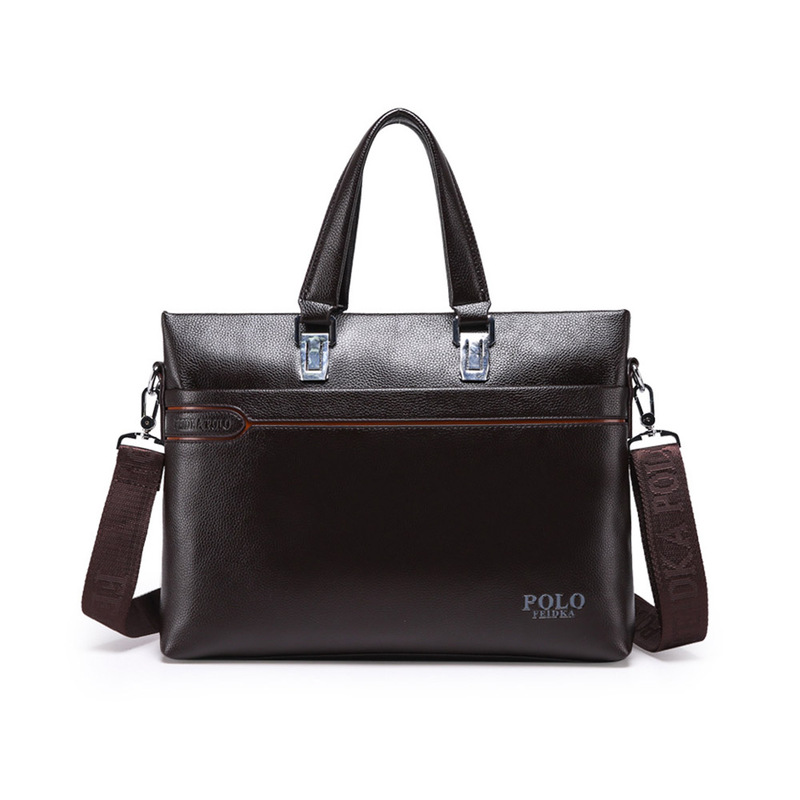 *Best choice as a surprised gift for your husband or boy friend. 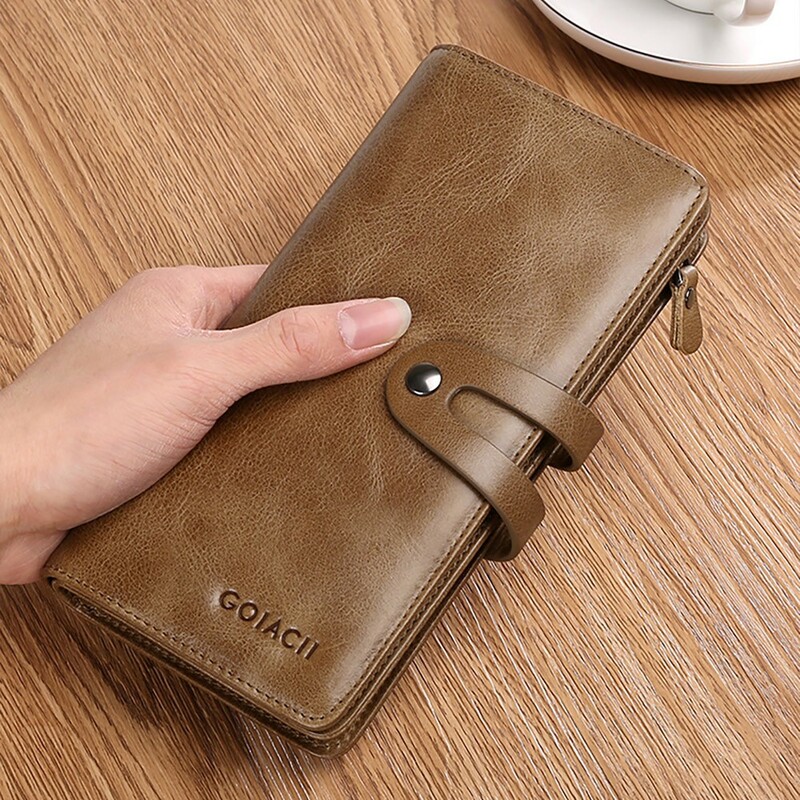 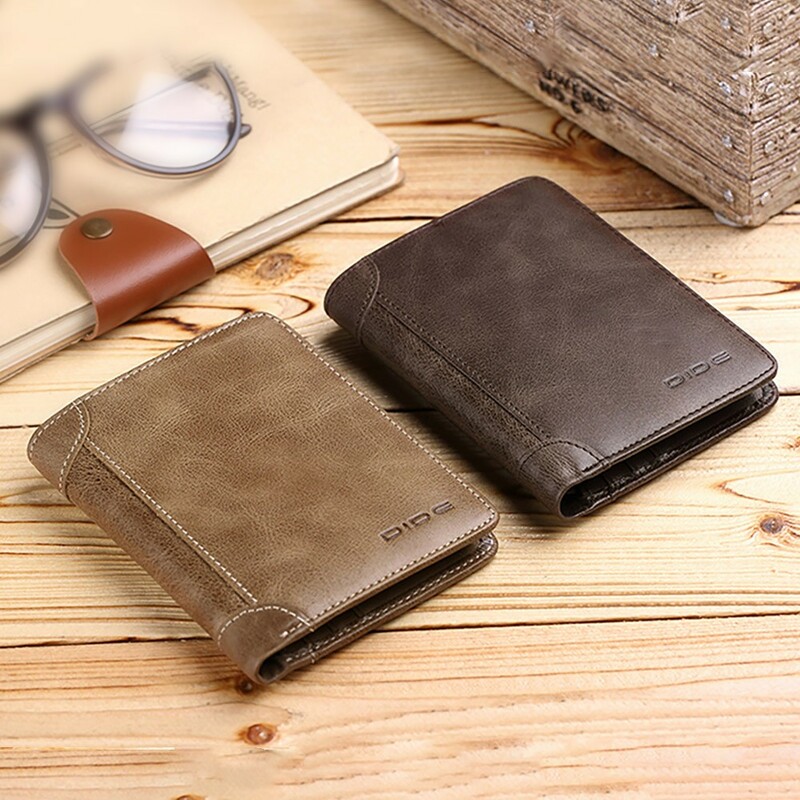 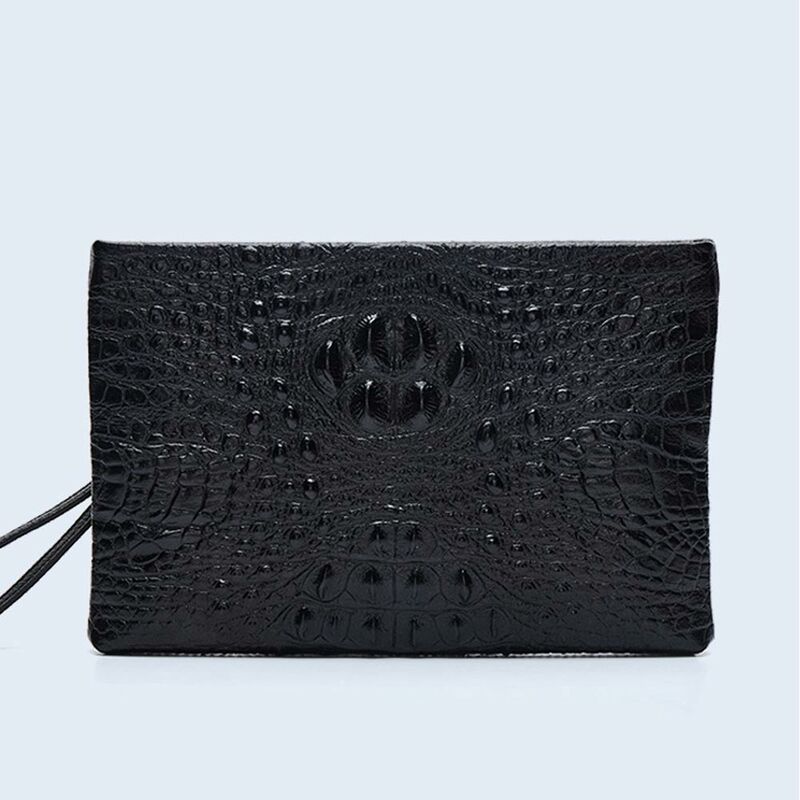 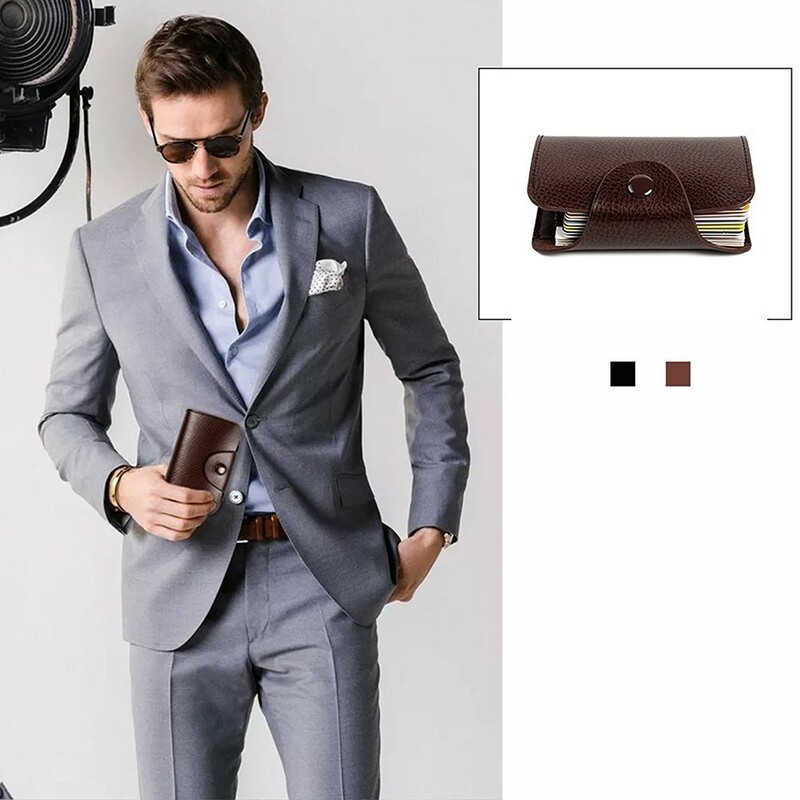 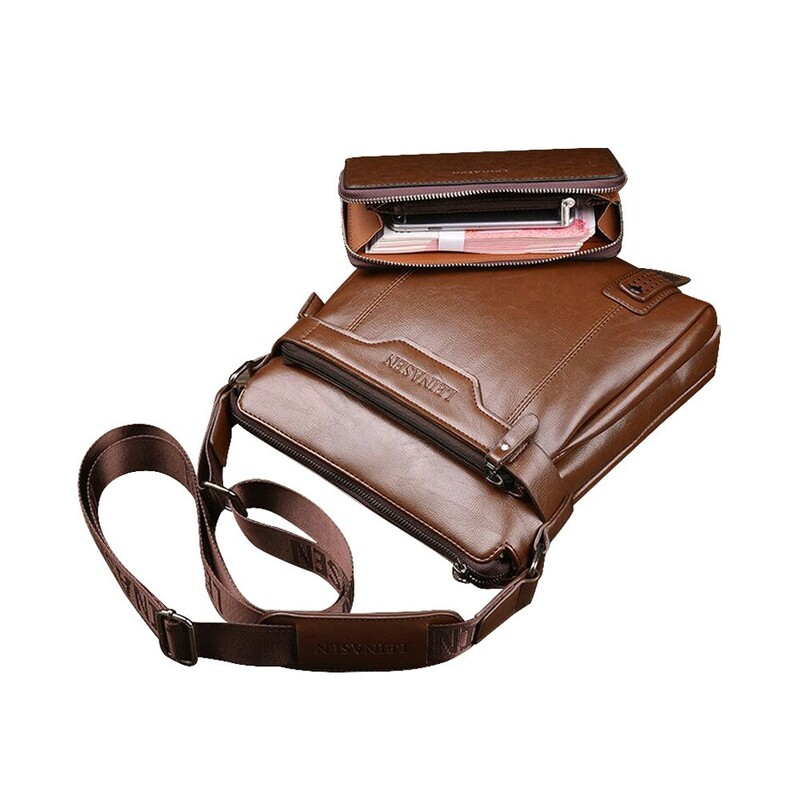 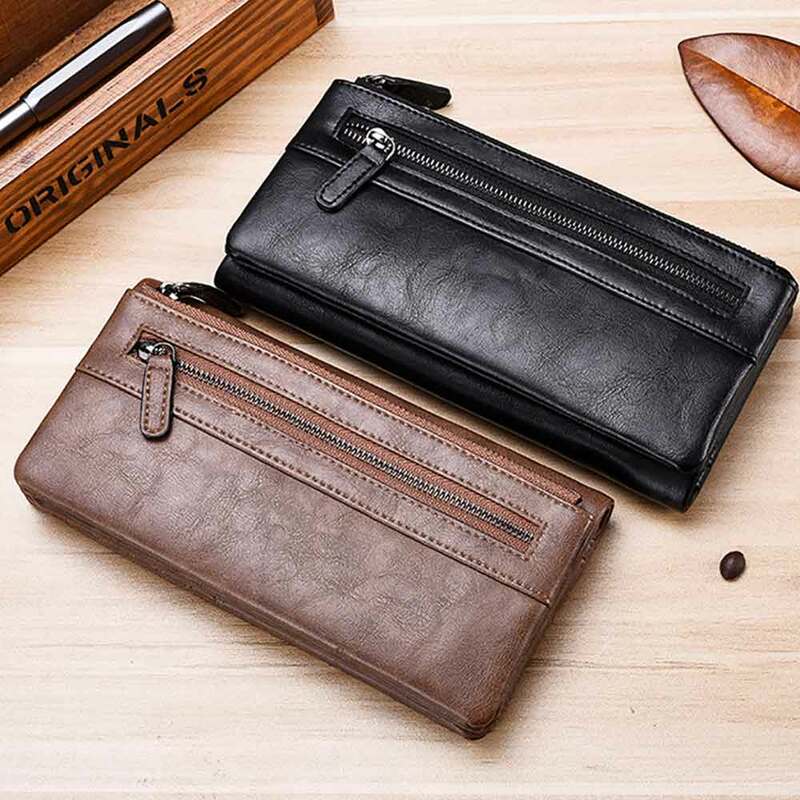 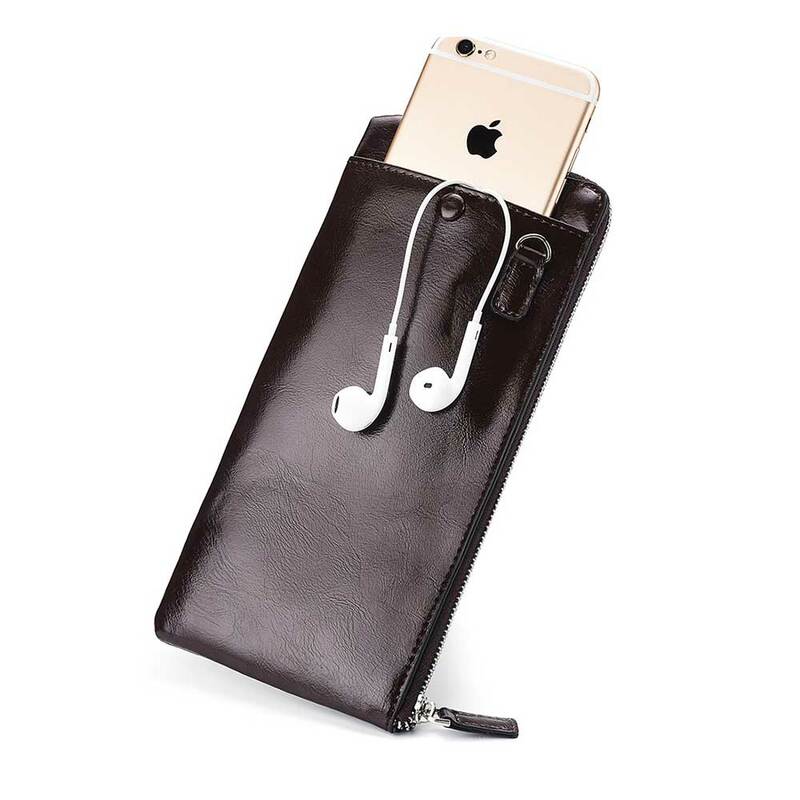 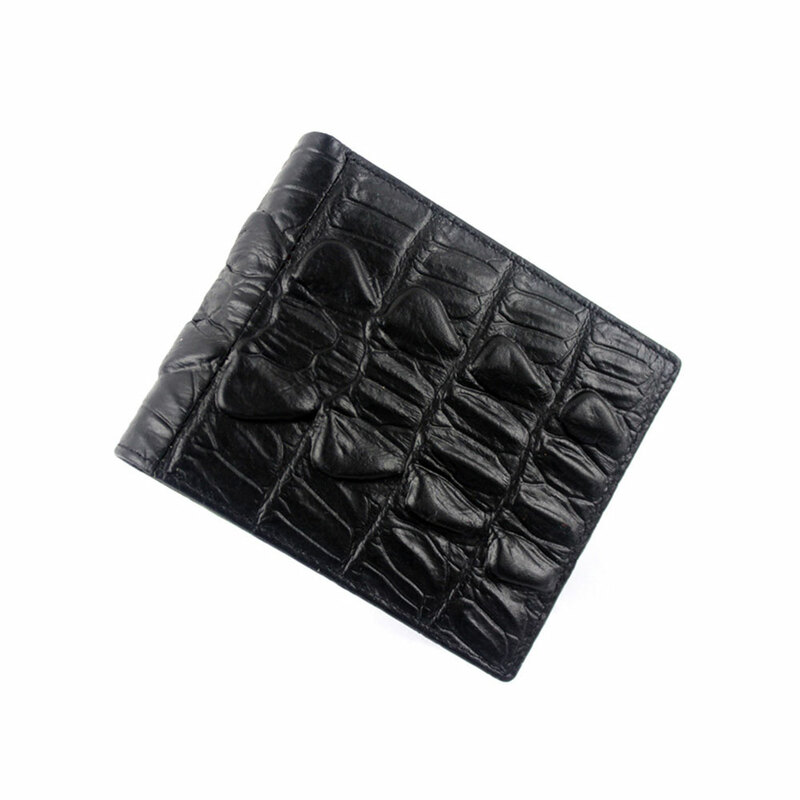 *PU leather Material:The Leather Touches Soft & Comfortable. 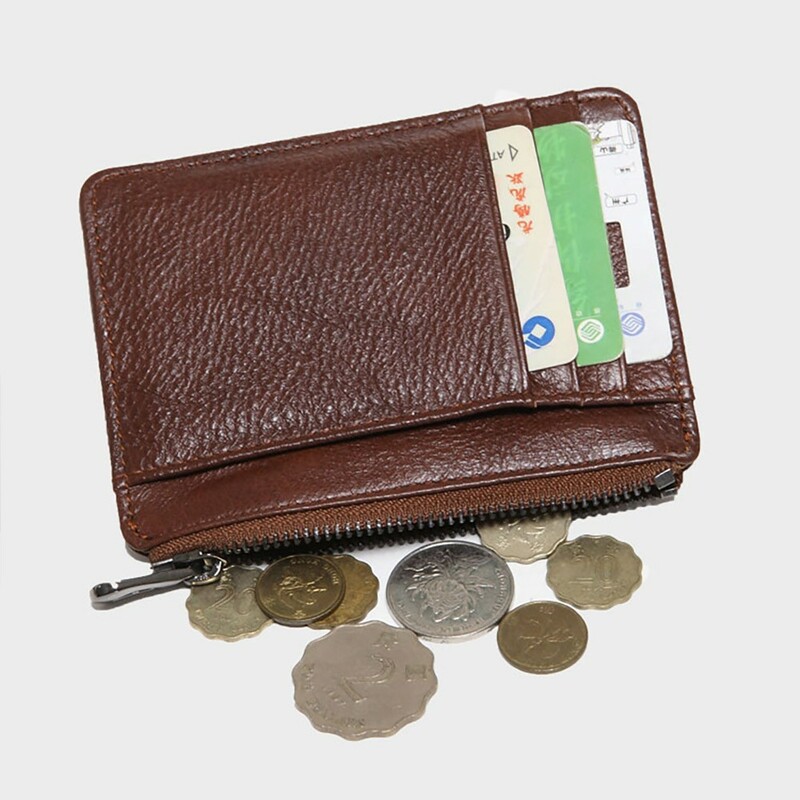 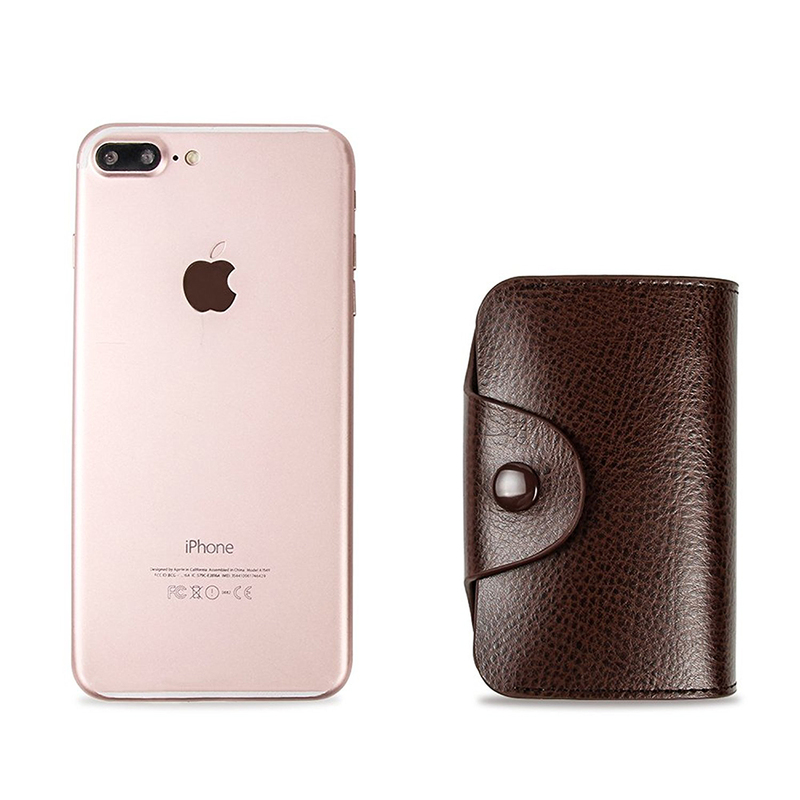 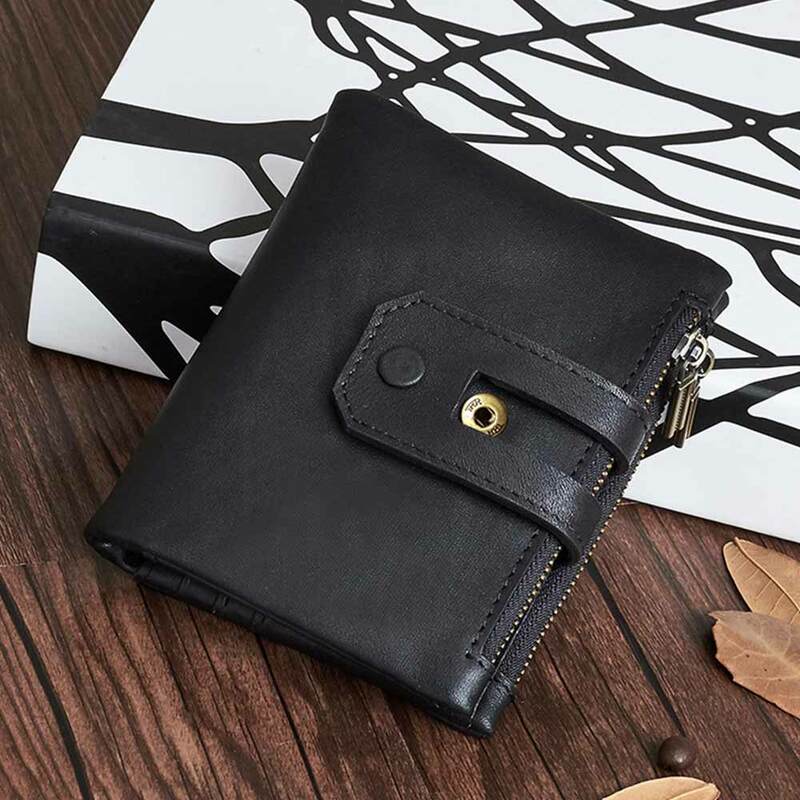 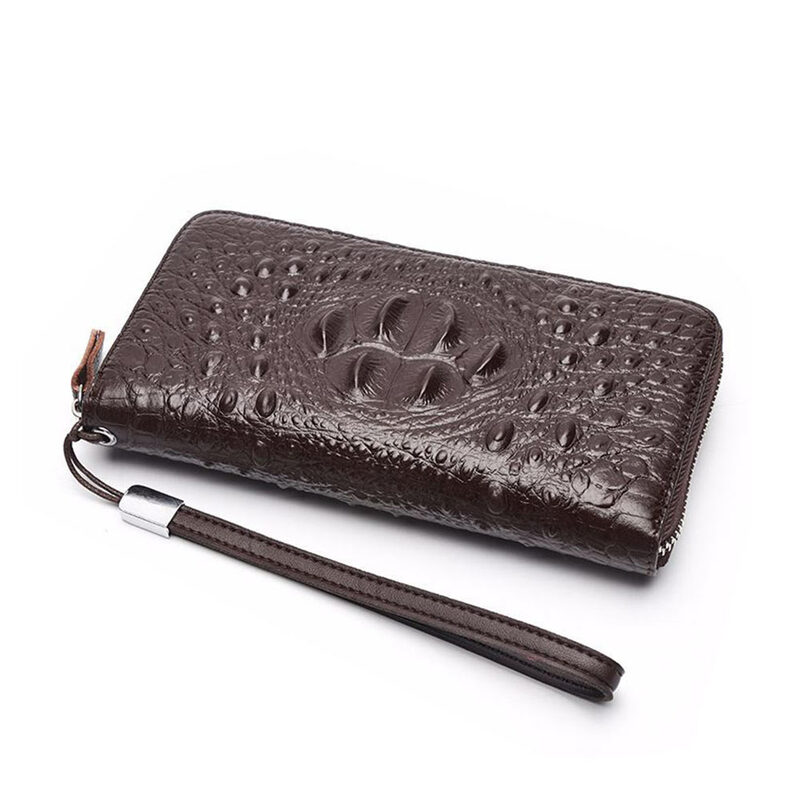 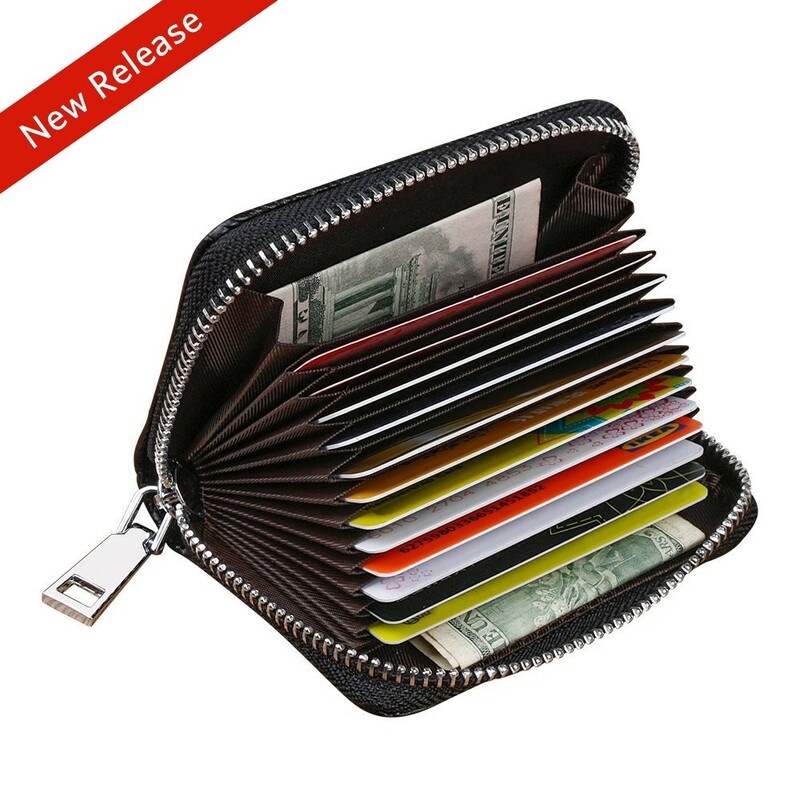 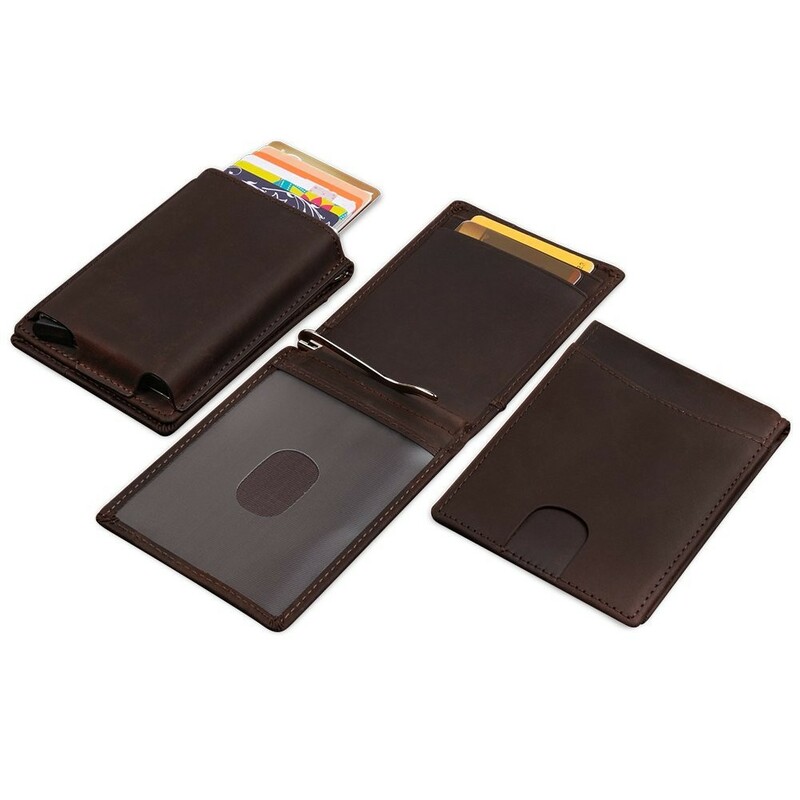 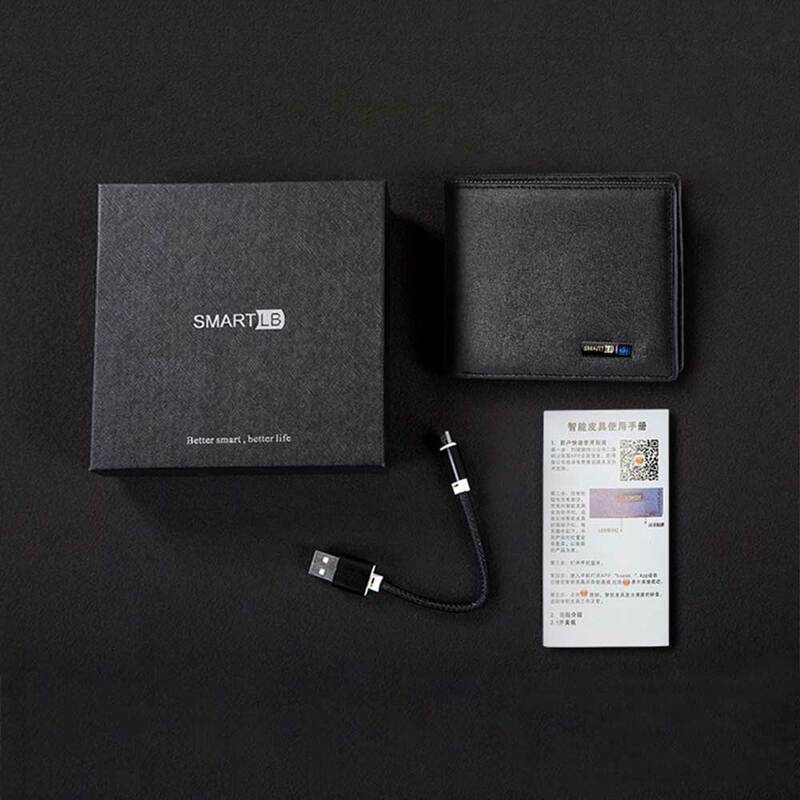 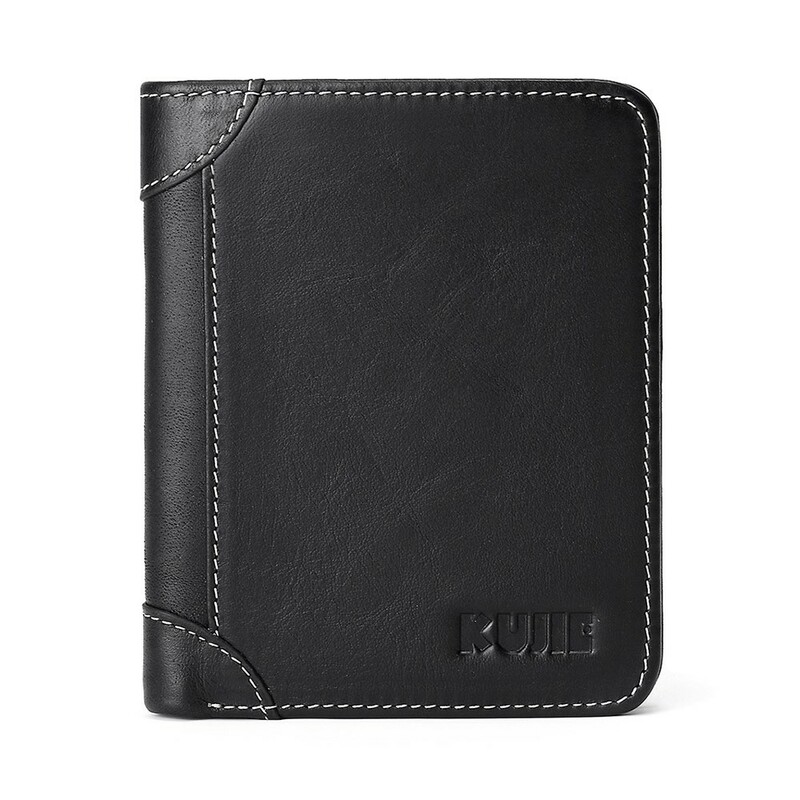 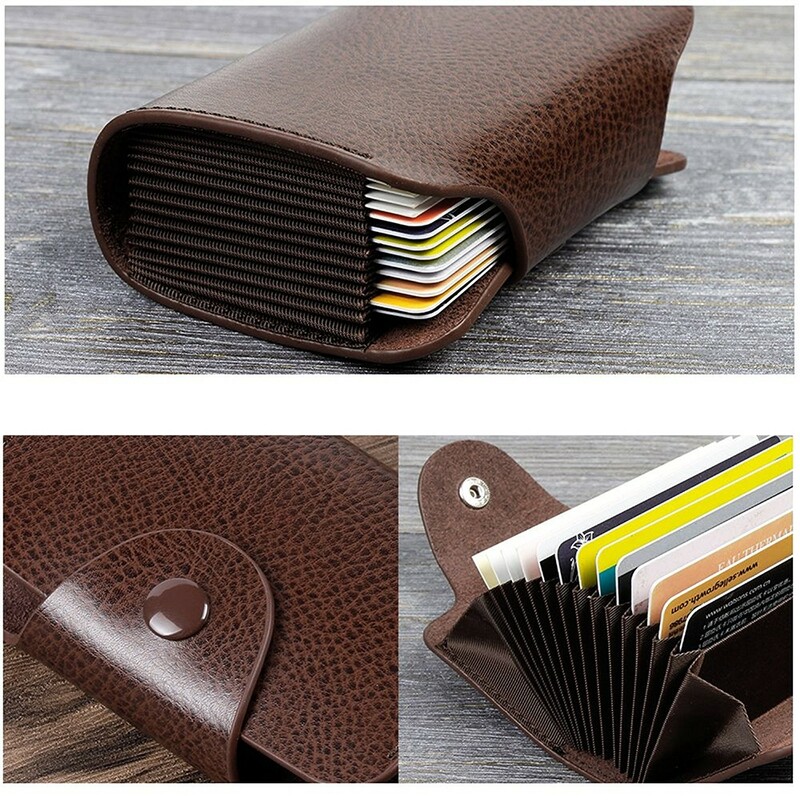 *Large capacity: Unique organ style opening design, can hold 13 cards and a few banknote at most, provide more protection to your card. 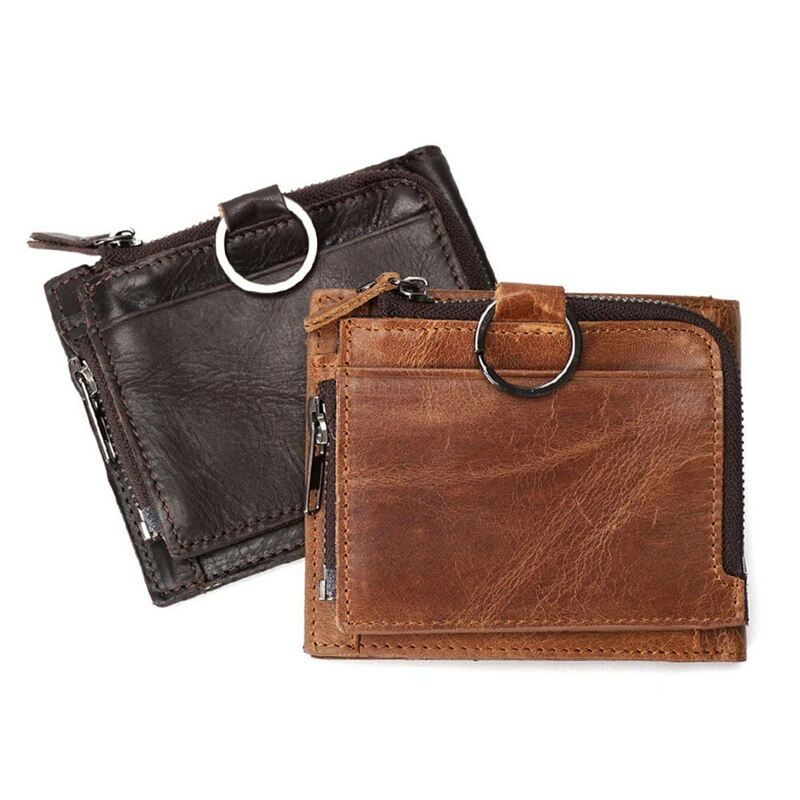 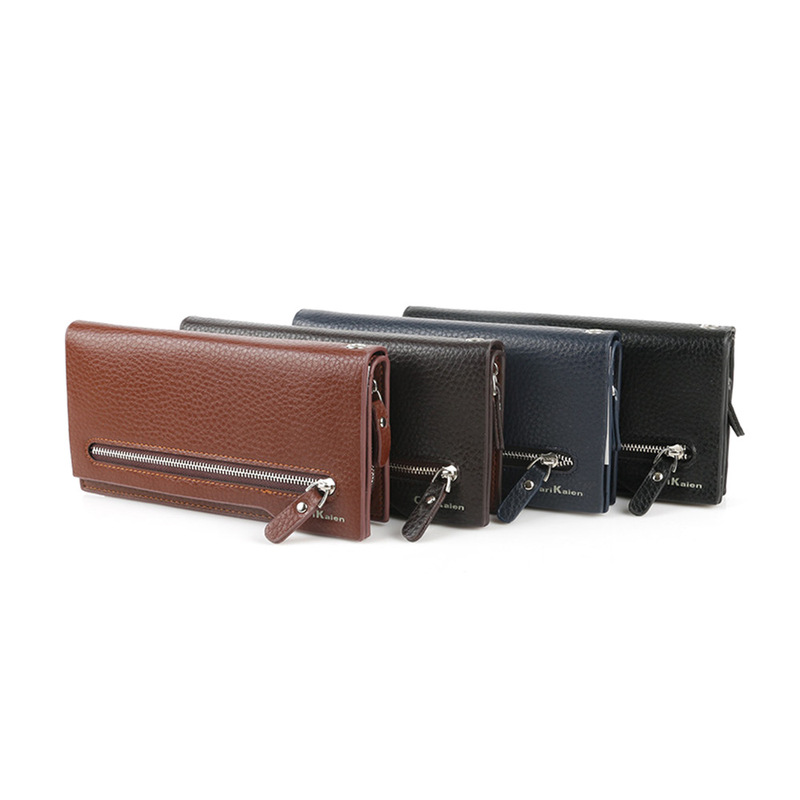 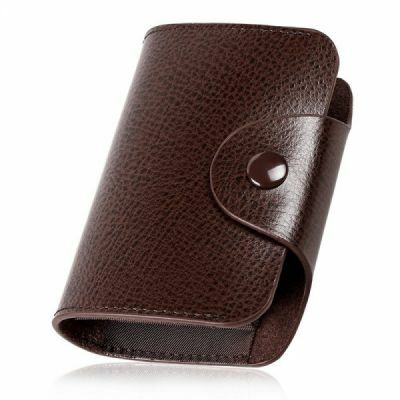 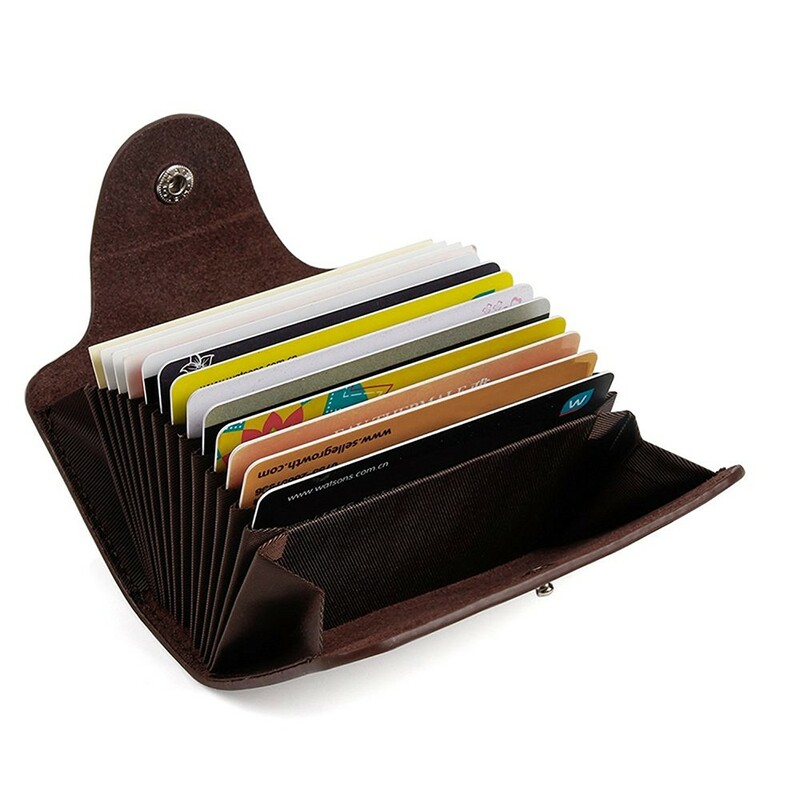 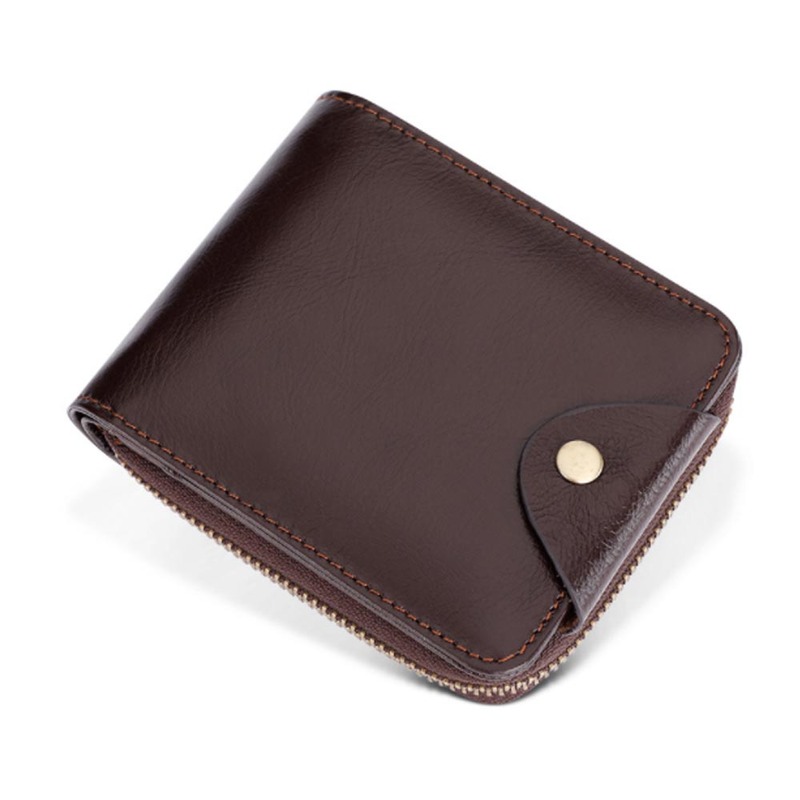 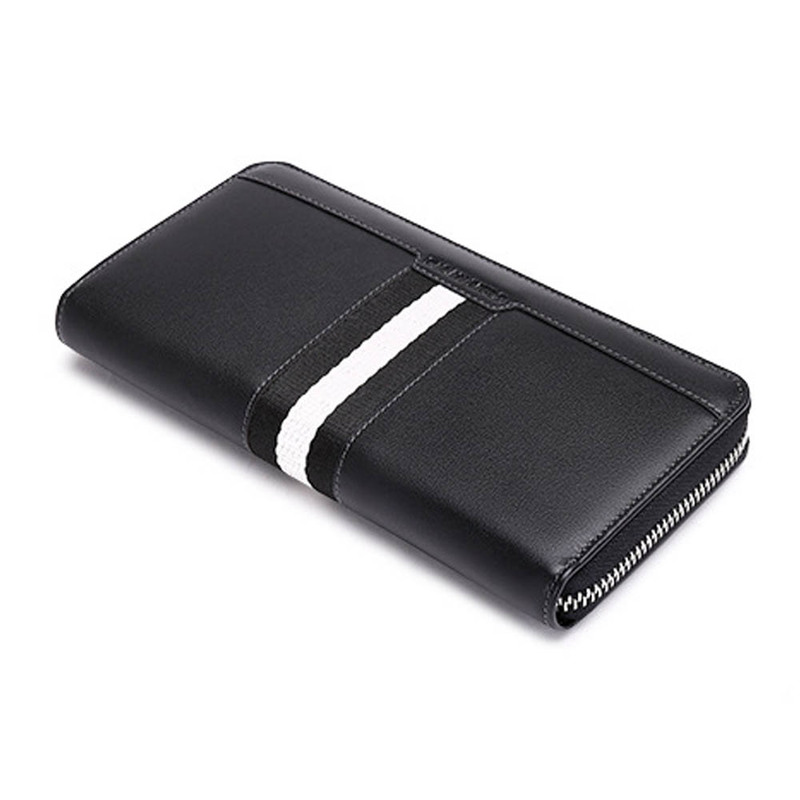 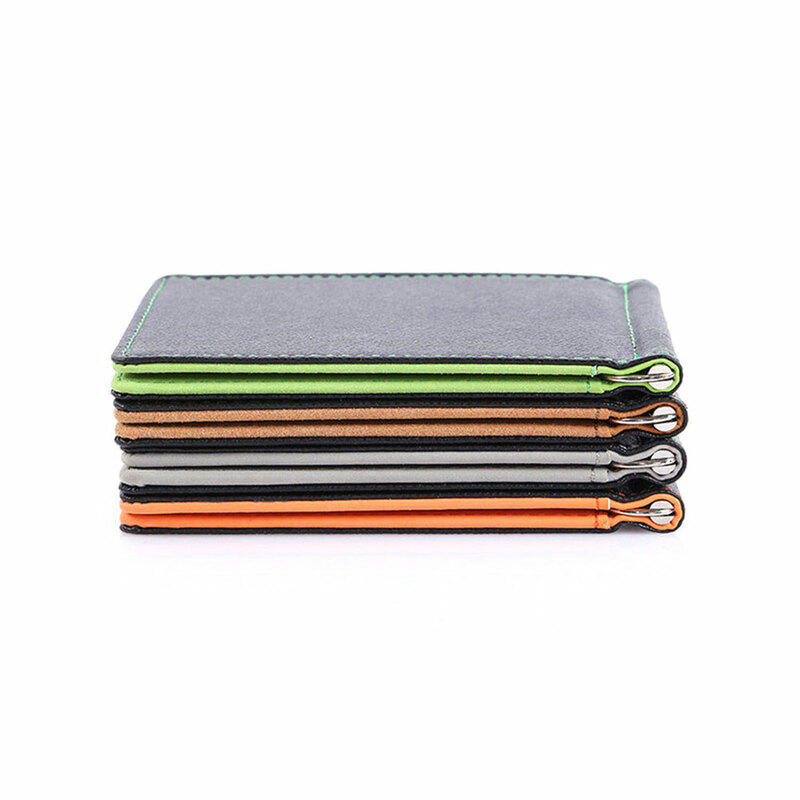 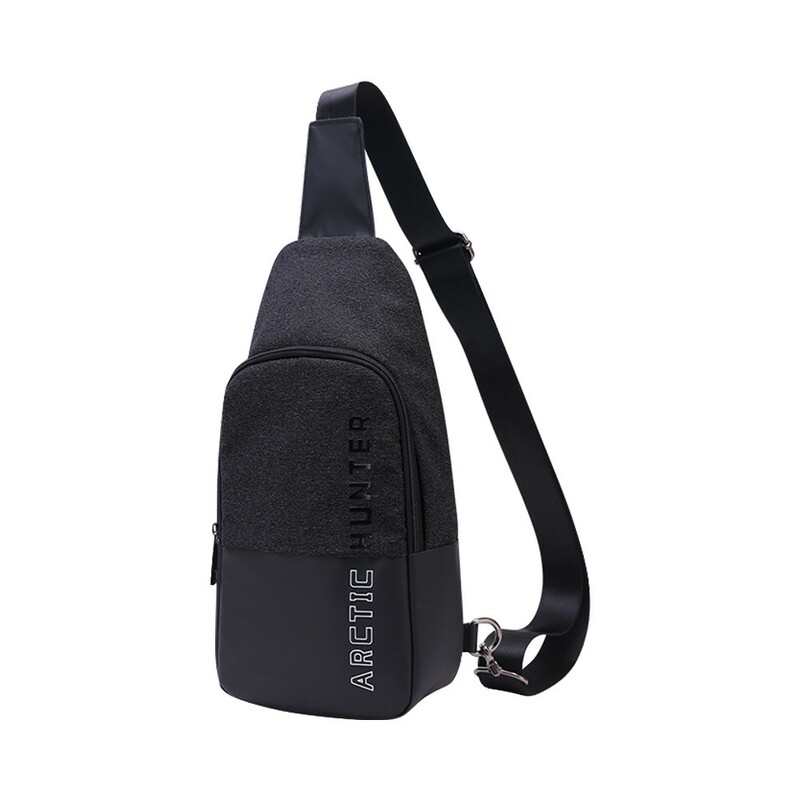 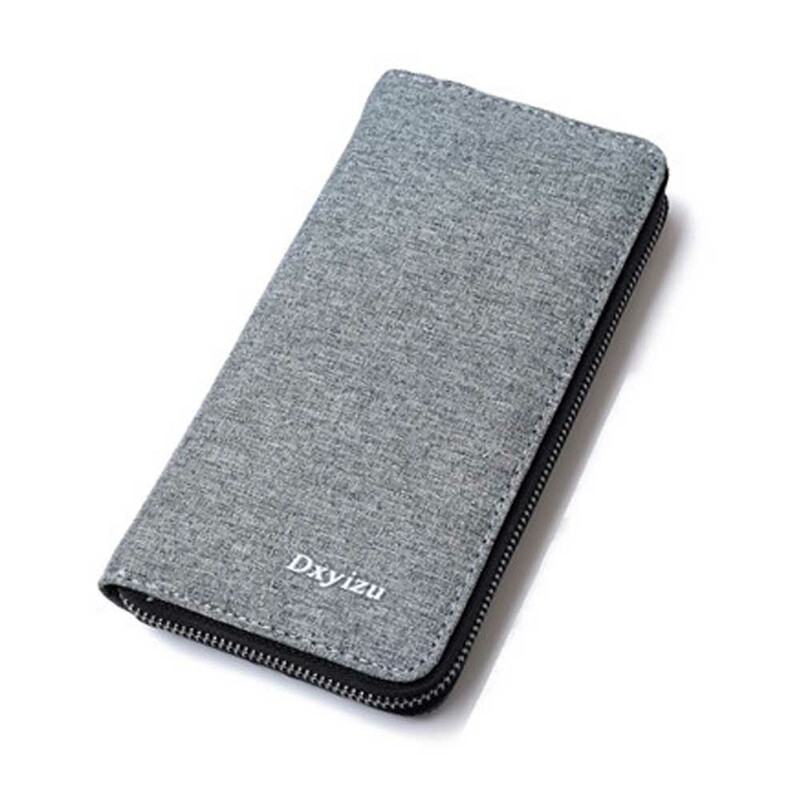 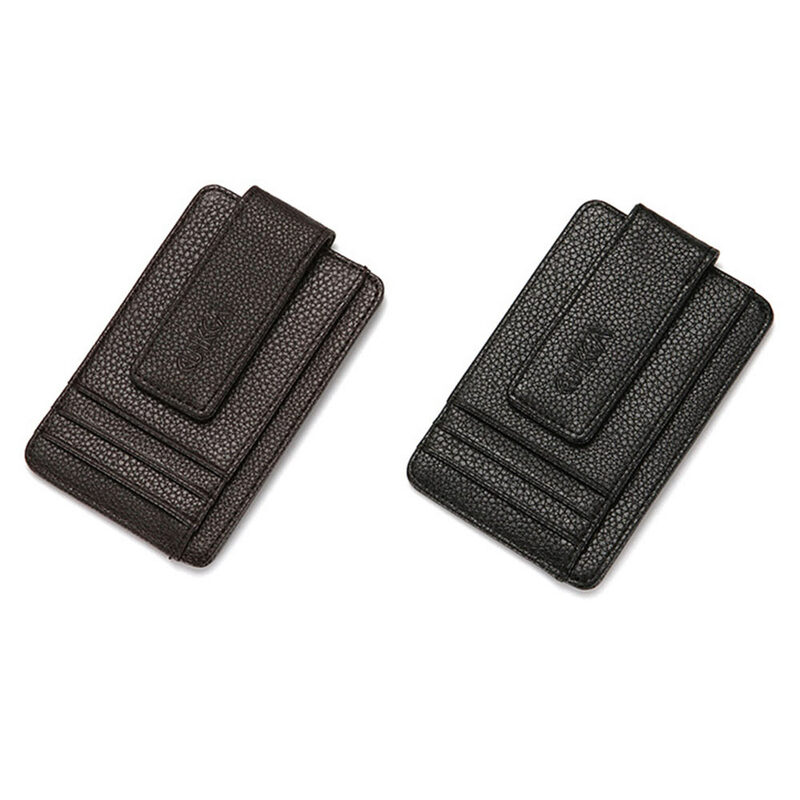 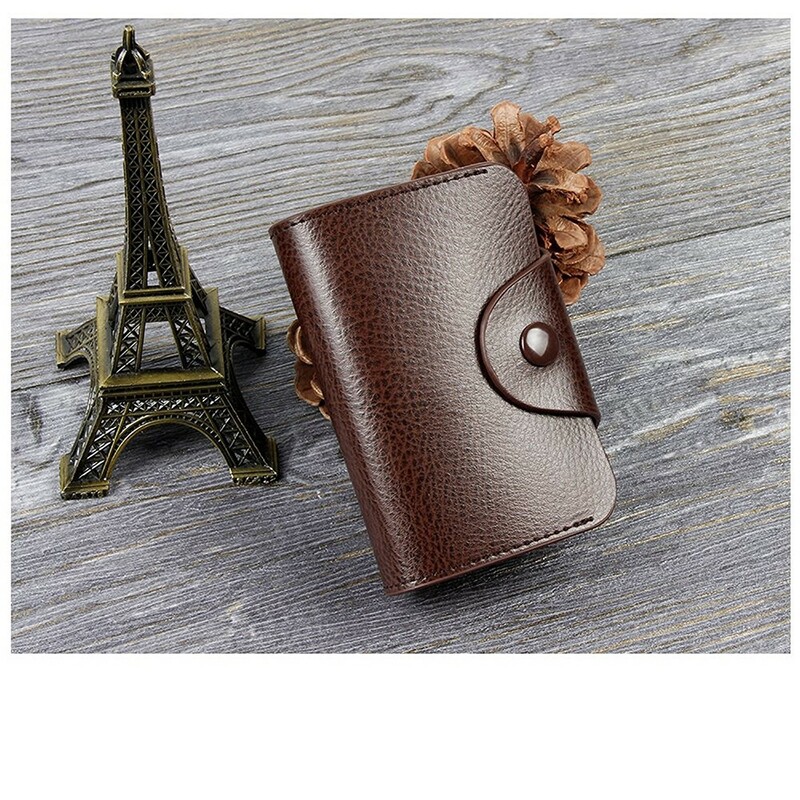 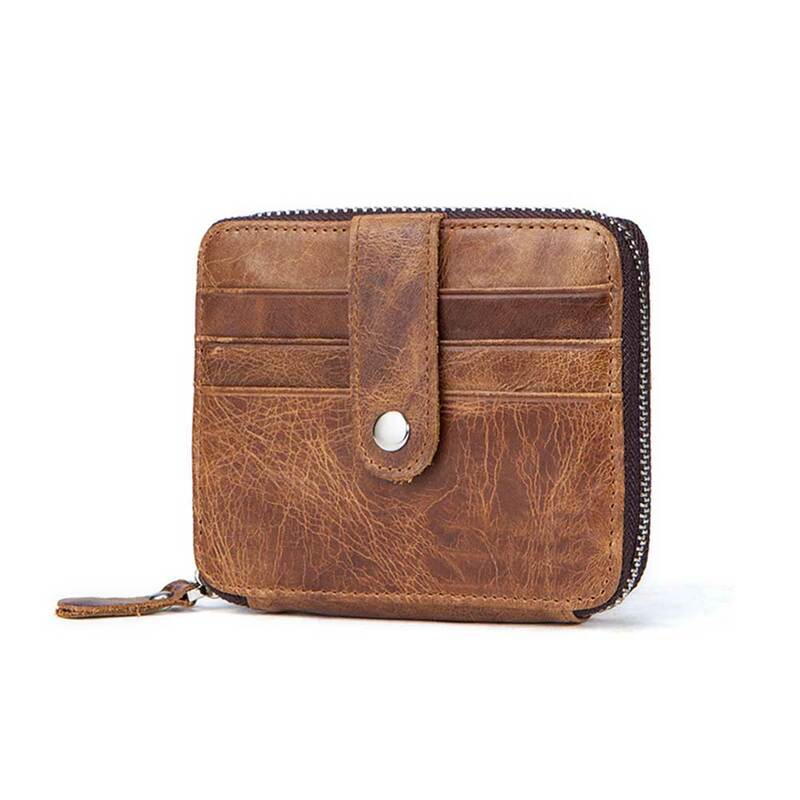 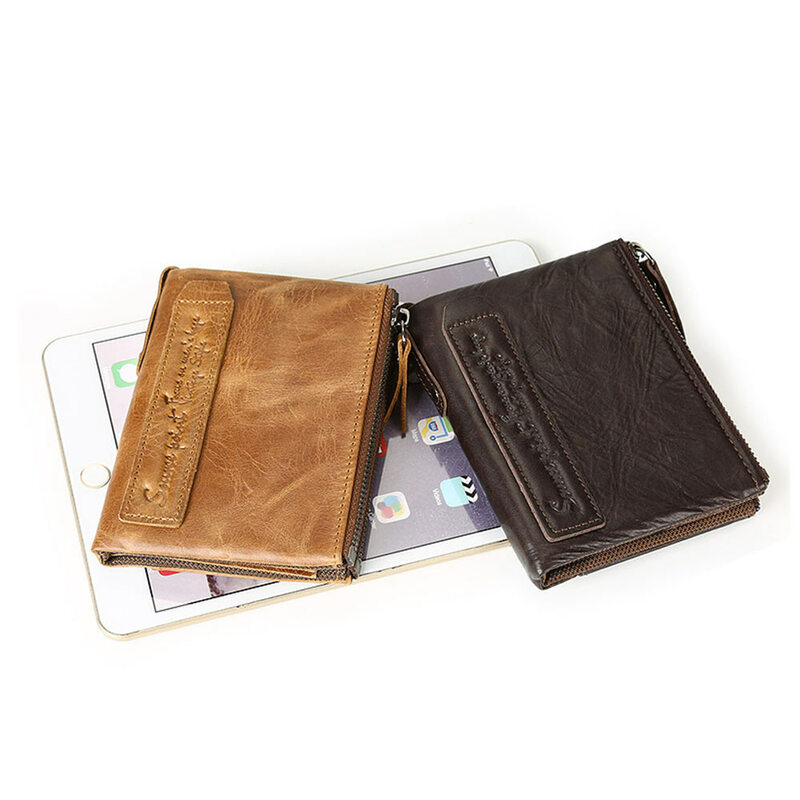 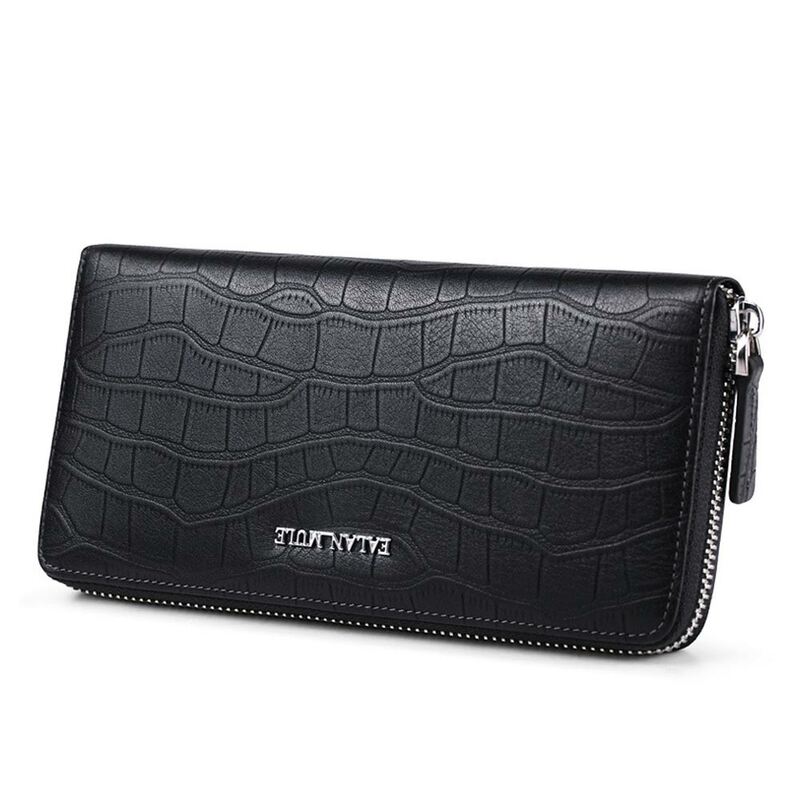 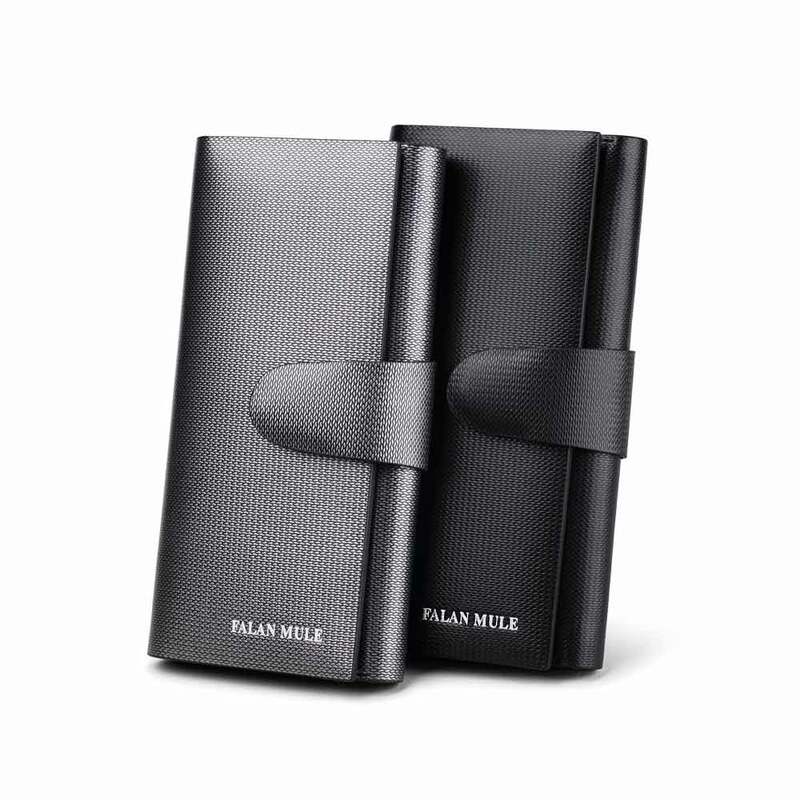 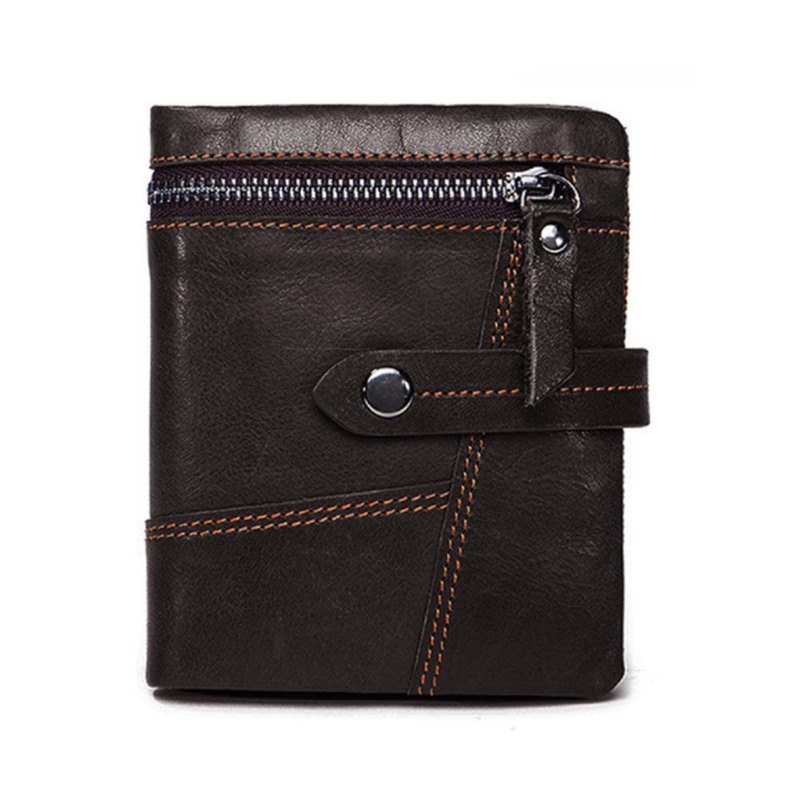 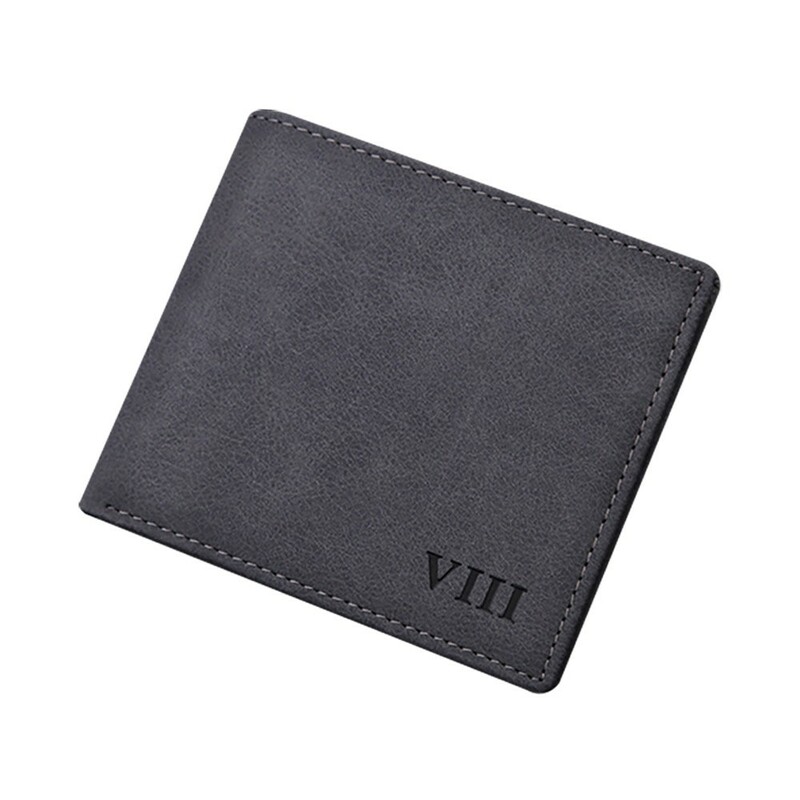 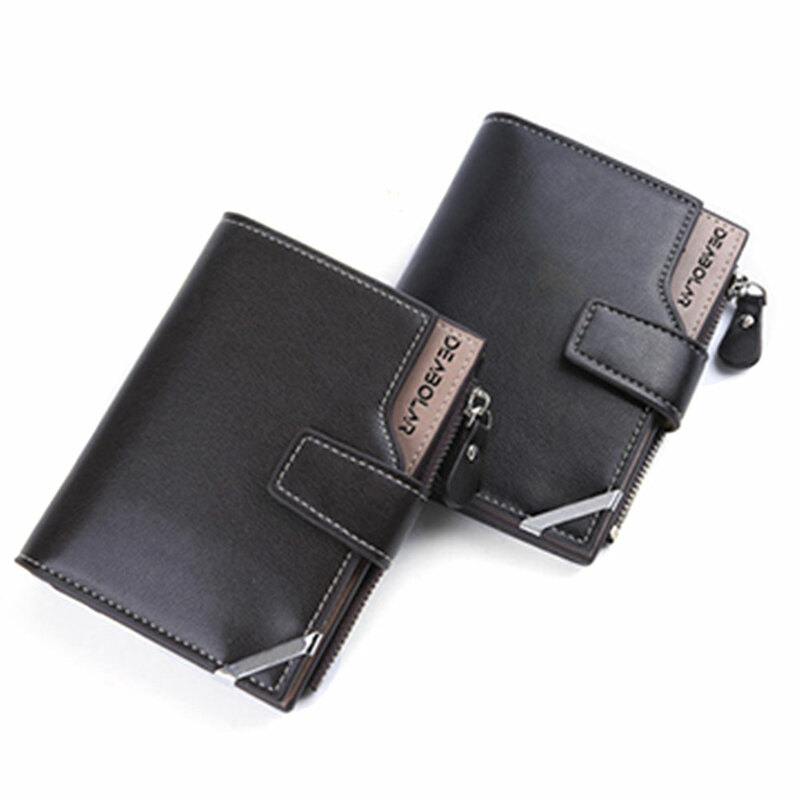 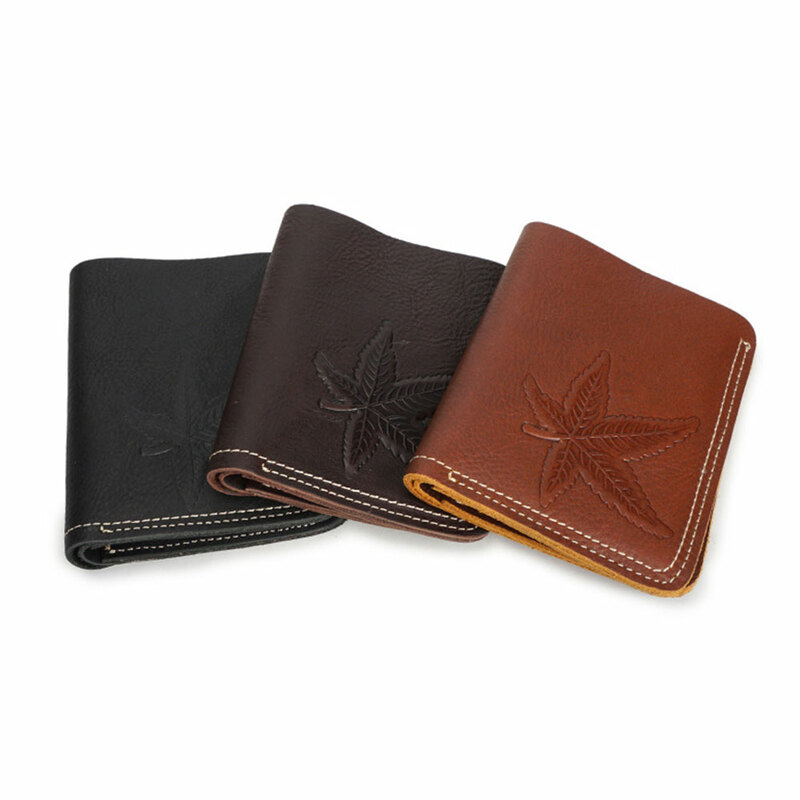 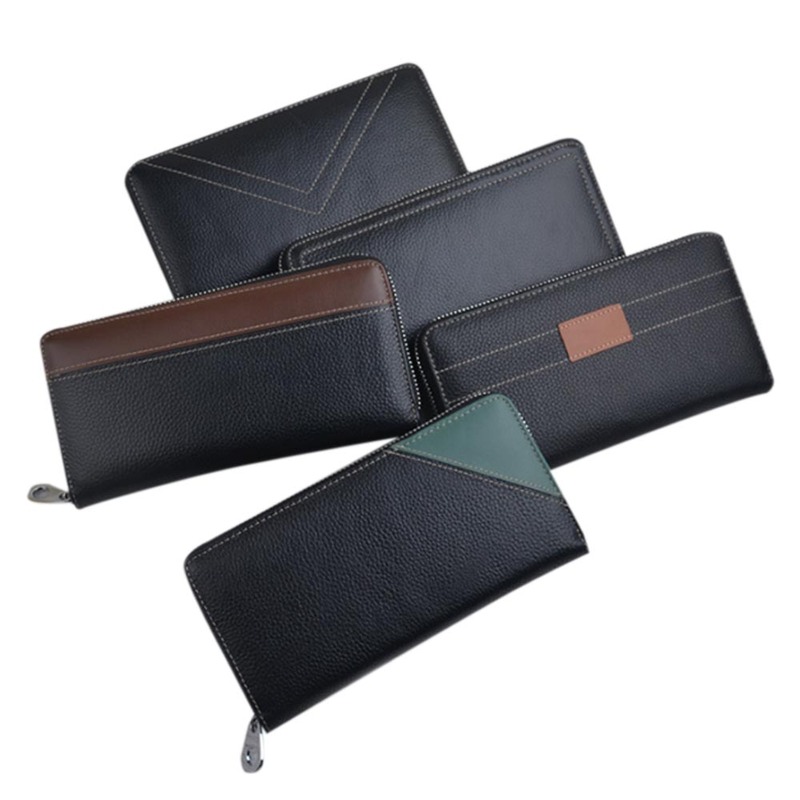 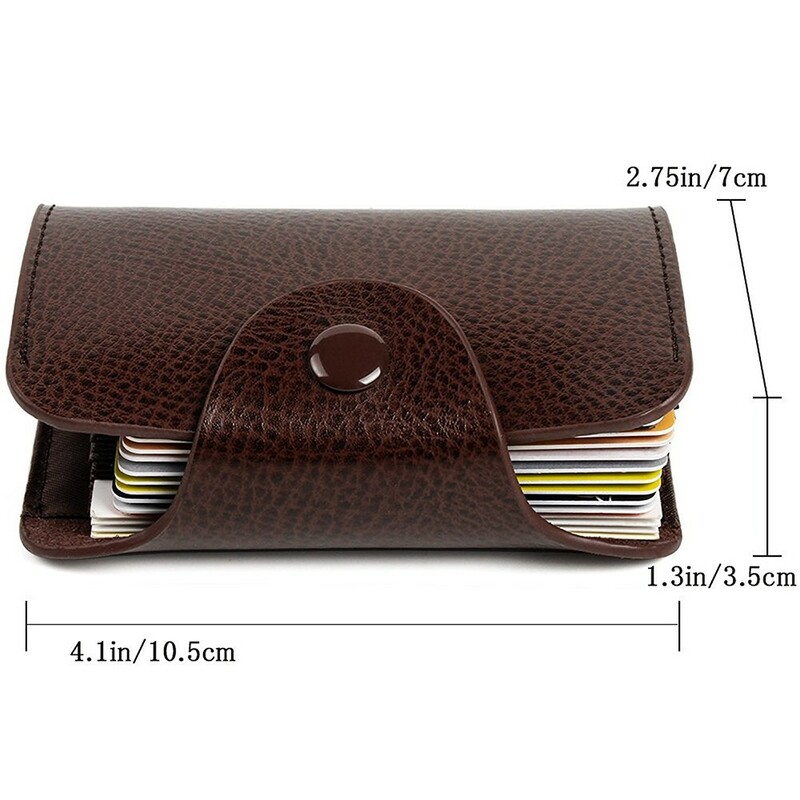 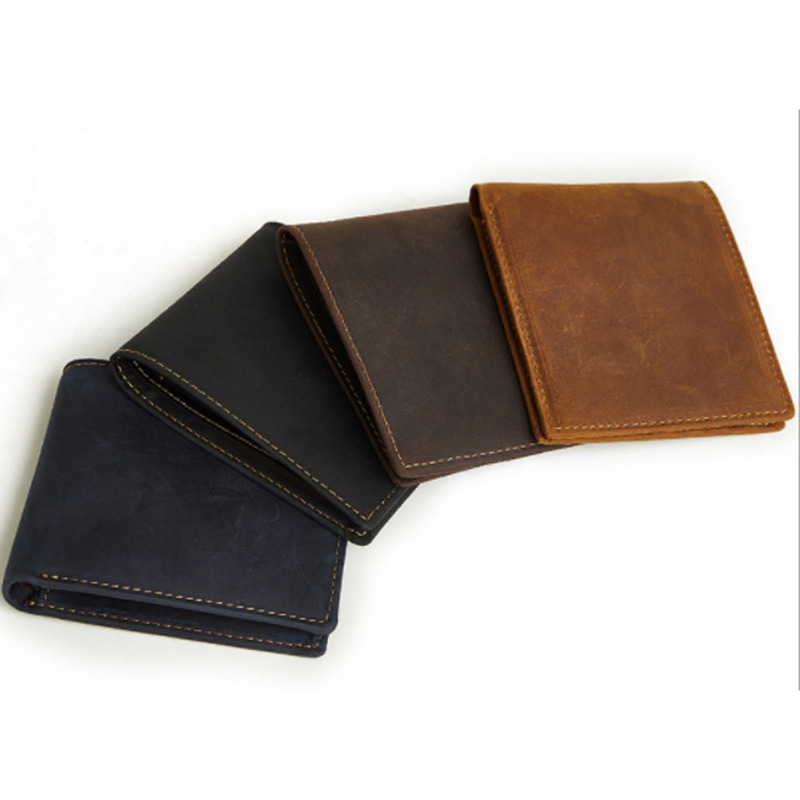 *Occasion:Use it to carry your cards for many kinds of outdoor activities,Travel,office,business,etc. 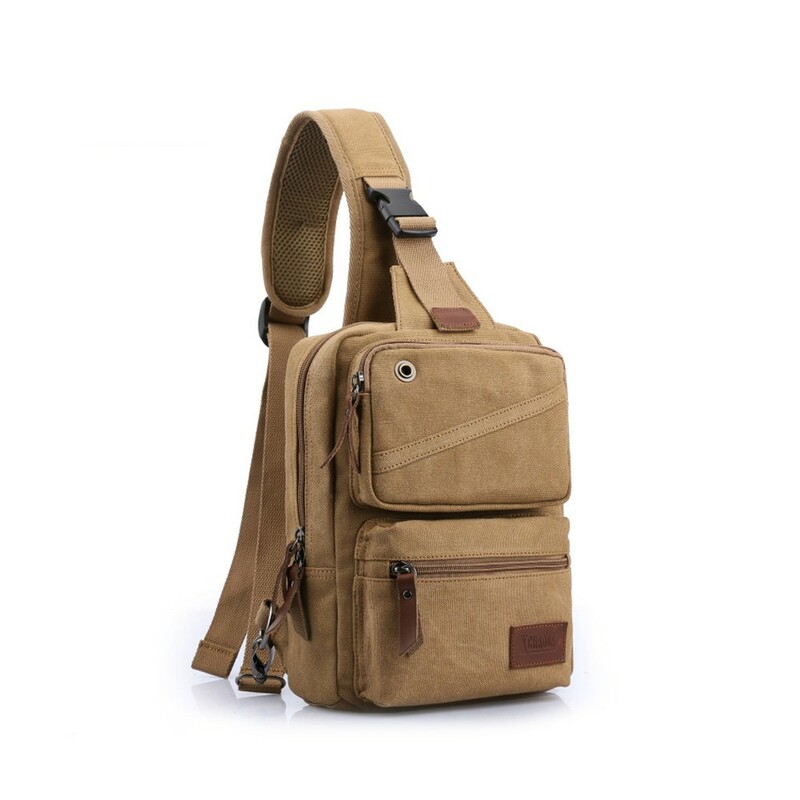 My dad really liked it!